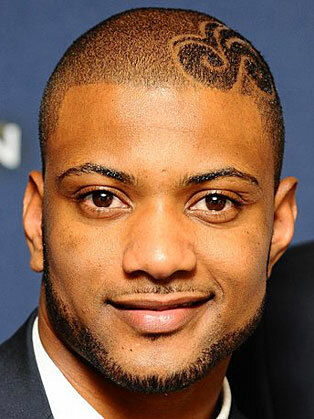 JB Gill rose to fame as part of chart-topping boy band JLS – they placed second on the 2008 series of The X Factor, losing out to Alexandra Burke. The band scooped several Brit and Mobo Awards and found chart success with tracks including Beat Again – with JB also finding time to win the 2012 Strictly Christmas special – but in 2013 it was announced they were splitting. JB has since gone on to run a farm, appearing on Countryfile, and recently welcomed a baby boy with his wife.